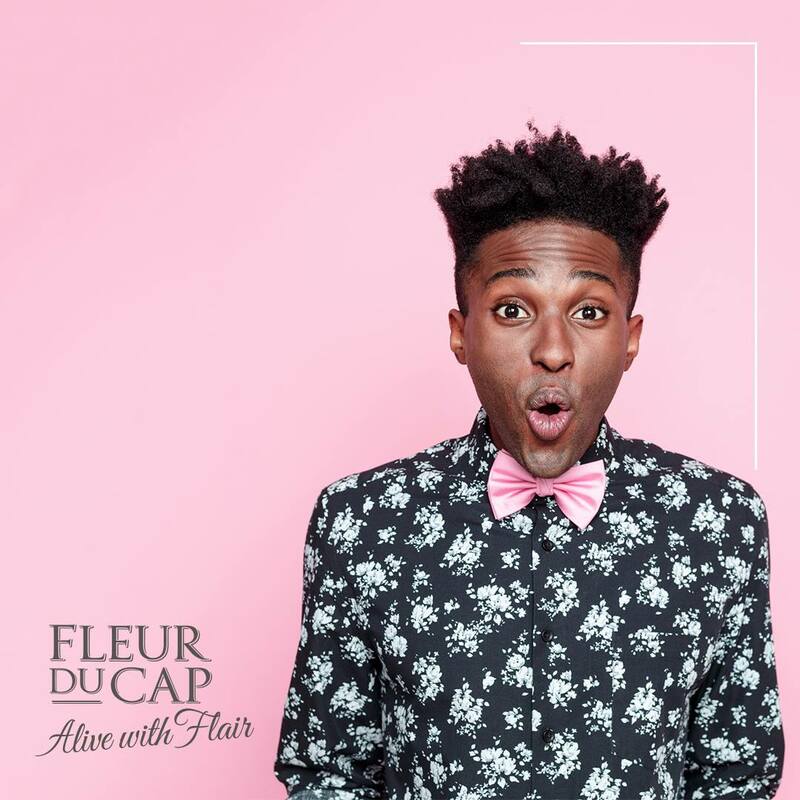 The 52nd annual Fleur du Cap Theatre Awards will take place on Sunday, 19 March at the Artscape Theatre in Cape Town. It promises to be an evening that is ‘Alive with Flair’. 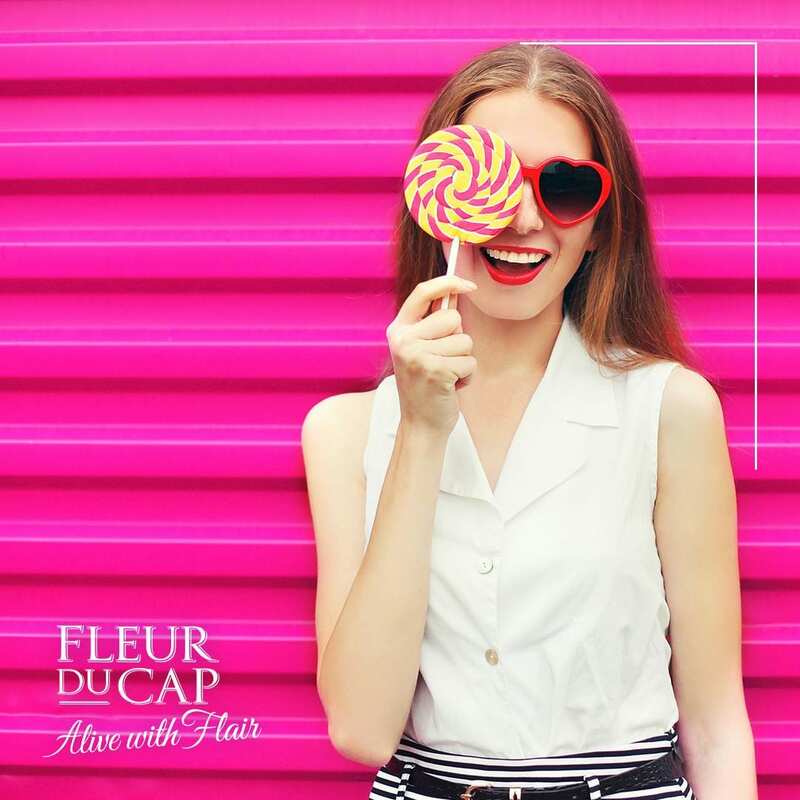 The Fleur du Cap Theatre Awards, amongst the most coveted within the South African performing arts fraternity, have been honouring theatre excellence since 1965. Support for the theatre also has a broader significance. Long before our democracy was entrenched, the theatre could give a voice to the otherwise unheard. Today, it continues to provide powerful and challenging insights and helps to transform the public consciousness. 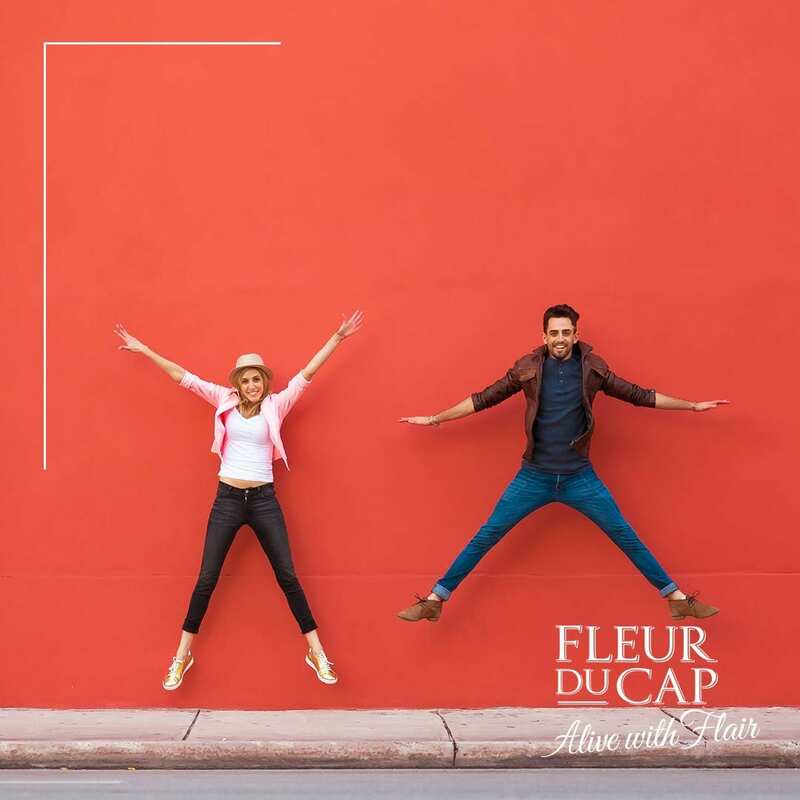 Every year, Fleur du Cap winners are chosen after an evaluation of around 90 productions staged at some 20 venues in and around Cape Town. The judging panel comprises local critics, journalists, writers and drama educators. Theatre practitioners are recognised for acting, directing, staging and technical abilities. Outstanding contribution to South African theatrical development and excellence is also celebrated. The public can also mingle with celebrities at a red carpet awards ceremony hosted annually in March. The occasion also provides a platform for emerging directors to gain experience by assisting and working alongside a professional director plus emerging artists get the opportunity to showcase their talent by joining professional entertainers on stage at the awards ceremony. Students from the University of Cape Town, Stellenbosch University, Varsity College and the Stellenbosch Academy of Design and Photography also assist in staging the awards event to gain on-the-job experience. They work and learn from theatre, culinary and hospitality, photography and design professionals. Distell also contributes towards a variety of theatre projects to support the developing of this sector in South Africa. 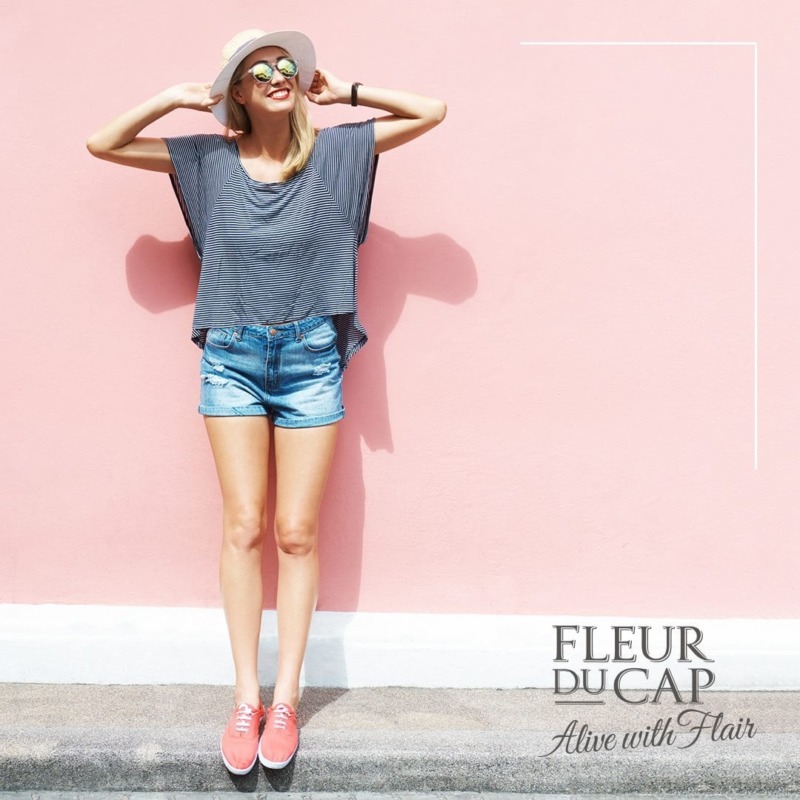 Fleur du Cap Wines, who are the custodians of the Awards, will present their new ‘Alive with Flair’ positioning throughout the evening. The wines served on the night will complement the guests’ unique contribution to the performing arts, whether it be through sharing their flair, being flamboyant, suave or showing some joie de vivre. Salt aficionado Craig Cormack‘s theatrical ‘Tapas with Flair’ will add to the sensory experience of the night. Multiple Fleur Du Cap Theatre Award recipient Matthew Wild will be directing the ceremony. He will be assisted by Jason Jacobs, also a Fleur du Cap Theatre Award-nominated theatre director, published poet, and a recipient of the Theatre Arts Admin Collective (TAAC) Emerging Theatre Directors Bursary (2016), an initiative supported by the Distell Foundation. In the space of two years, Jacobs directed Dans van die Watermeid (a reading); But, the Land and wrote and directed Stof Rooi, Kalahari Swaan, In Wag Van and Splish Splash Splosh: theatre for young imaginations! Jacobs is the lead facilitator for the Mothertongue Youth Arts Project in McGregor, creating new theatre works for 2 to 7-year-olds for the region. He is also the creative director of KleiSand Productions, a resident company at TAAC. CapeTalk presenter and a member of the Fleur du Cap Theatre Awards judging panel, Africa Melane, returns as co-host with the glamorous Cathy Specific. Well-known musical director Janine Neethling is choreographing the onstage entertainment that includes Zoe Modiga, African Angels, the Rudi Smit dancers and performances by various local artists. Winners are chosen from productions performed at professional theatre venues in and around Cape Town. Theatre practitioners are recognised for their acting, directing, staging and technical abilities. Winners receive a medallion and a R15 000 cash prize. Awards are considered in 20 different categories, including awards for the Lifetime Achievement and Innovation in Theatre. The recipients of the latter two will be announced at the ceremony. A total of 86 productions from the year under review were eligible for consideration. 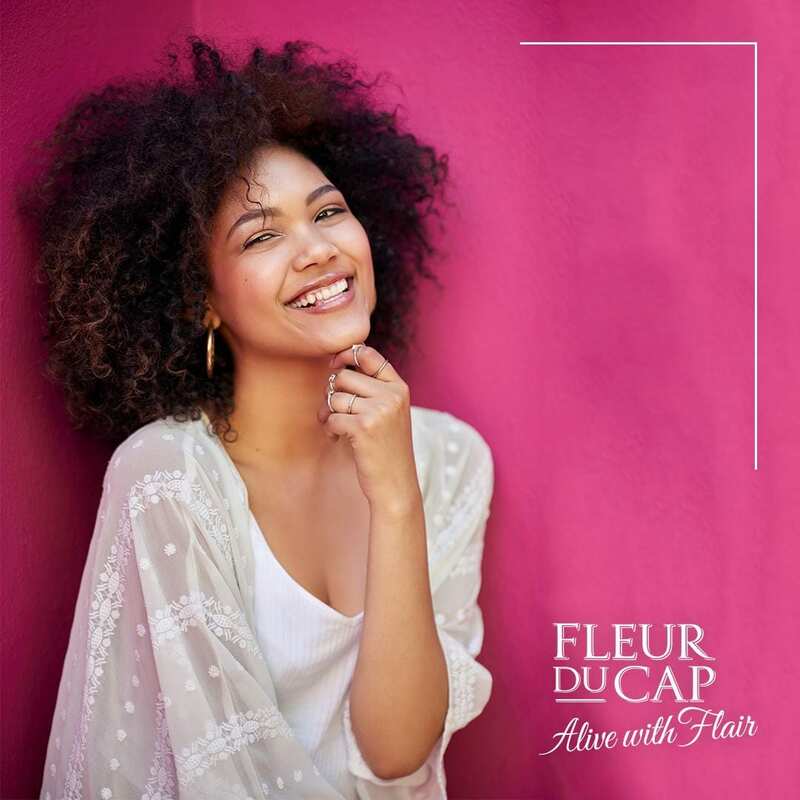 For over five decades the Fleur du Cap Theatre Awards and Fleur du Cap Wines have been honouring excellence in theatre, an event that is a highlight of the Mother City’s cultural calendar. Category winners each received R15 000 and a silver medallion. Winners are chosen from productions performed at professional theatre venues in and around Cape Town. Theatre practitioners are recognised for their acting, directing, staging and technical abilities. The nominees reflect the exceptional talent seen on stages in 2016, and which kept audiences coming back for more. A total of 86 productions from the year under review were eligible for consideration. The awards, considered in 20 different categories, include awards for Lifetime Achievement, and Innovation in Theatre. Pieter Dirk Uys received the Lifetime Achievement Award, and Makukhanye Art Room was awarded the Innovation in Theatre Award. A special award – called Encore – was presented to the cast of The Fall, a unique production that was the result of real-life, live theatre, performed in real-time. The proximity to events portrayed – and in some cases, verbatim portrayals of an actual event – meant that the cast were creators, actors, and real-life participants all threaded into the fabric of the drama as it unfolded and continued to unfold. The event was hosted by Africa Melane and Cathy Specific. Cathy delighted audiences with her joie de vivre and fabulously flamboyant wardrobe designed by KLûK CGDT. The glamorous audience included theatre-makers, producers, actors, past award recipients, dignitaries and Fleur du Cap wine brand ambassadors. The award ceremony was directed by Matthew Wild and assistant director Jason Jacobs. Audiences applauded Janine Neethling’s seamlessly choreographed entertainment that included the Rudi Smit dancers, Zoe Modiga’s Afro Jazz, Cape Town Opera’s African Angels and a musical medley from Priscilla Queen of the Dessert, Funny Girl, Joseph and Evita. 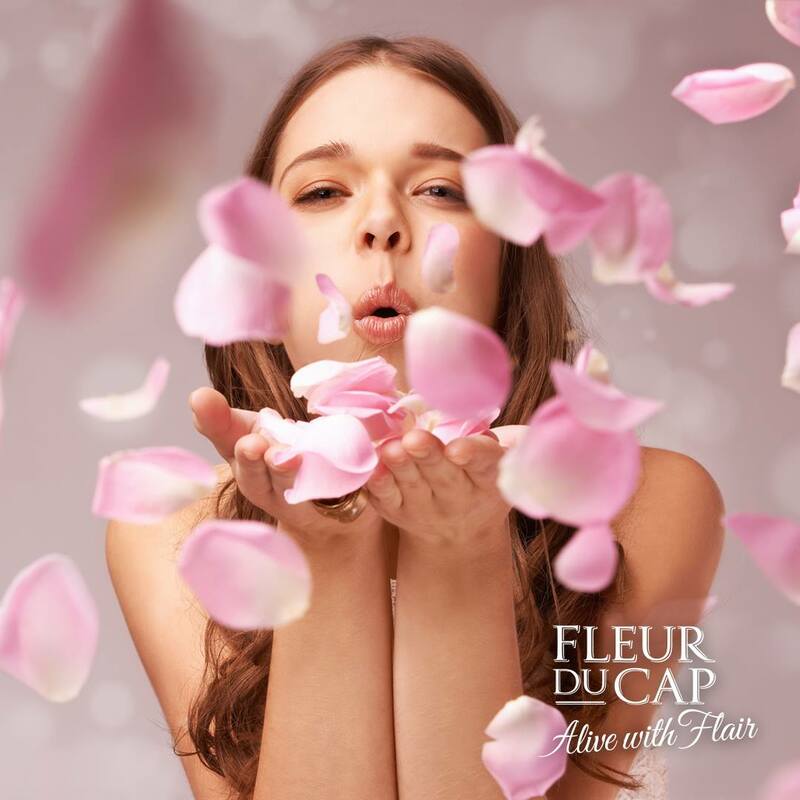 The evening concluded in spectacular flair with guests being entertained by Amanda Tiffin and her band while enjoying wine from Fleur du Cap, custodians of the Awards. The judges for the 2016 productions were Africa Melane, Dr Beverley Brommert, Christine Moritz, Eugene Yiga, Johan van Lill, Marina Griebenow, Niel Roux, Steyn du Toit and Tracey Saunders. The panel, made up largely of local critics, journalists, writers and drama educators, was chaired by non-voting Melanie Burke. Voting is done by secret ballot, and all processes are strictly overseen and audited by the legal firm Cluver Markotter Inc.